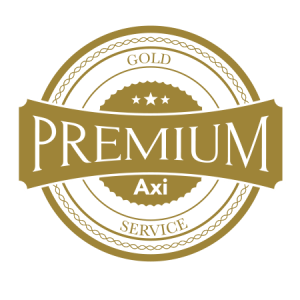 We are very excited and proud to introduce to you: Axi Dental Lab’s new GOLD PREMIUM SERVICE. 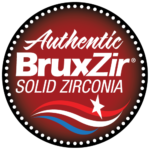 Our lab has just embarked on a journey to deliver the very best, highly-aesthetic restorations for your VIP patients. 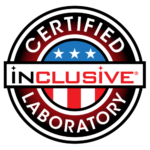 We are committed to creating excellent cosmetic and functional results, while building a stronger doctor-lab relationship. We strongly believe that we can achieve these great results together. Each of our GOLD PREMIUM SERVICE cases is given extra attention to detail, masterfully crafted and fabricated by technicians with a genuine artistic passion for their craft. 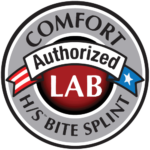 We are supremely confident in our ability to provide the finest quality lab work. Premium, photo ready, model work mounted on a fully-adjustable articulator. Cases crafted with in-depth knowledge of concepts of Function and Aesthetics. Use of natural morphology and life-like customized shading layered into our porcelain. Photos of the restorations sent for your approval before the case is finalized.  We are confident that our GOLD PREMIUM SERVICE will provide that extra quality that your highly-demanding VIP patients deserve.  We look forward to working with you soon, and if you have any questions, please call us at 800-294-1998. Ken Yoon is one of the top cosmetic anterior specialists in the nation. He has created many aesthetic smile design cases for the courses of Dr. Rosenthal (NYU), Dr. Hornbrook (Pac-Live, LVI and Spear Education Center), and created many cases for Smile Makeover Designs in Beverly Hills, CA. Ken and Eunchung specialize in full mouth restorations and adhere to the concepts of proper function while creating ideal, natural-looking aesthetics. Education: LVI Training Center, Pac-Live, Spear Education Center. With Ken and Eunching leading the way, our goal is to make Axi Dental Lab’s GOLD PREMIUM SERVICE a top brand name in smile design. 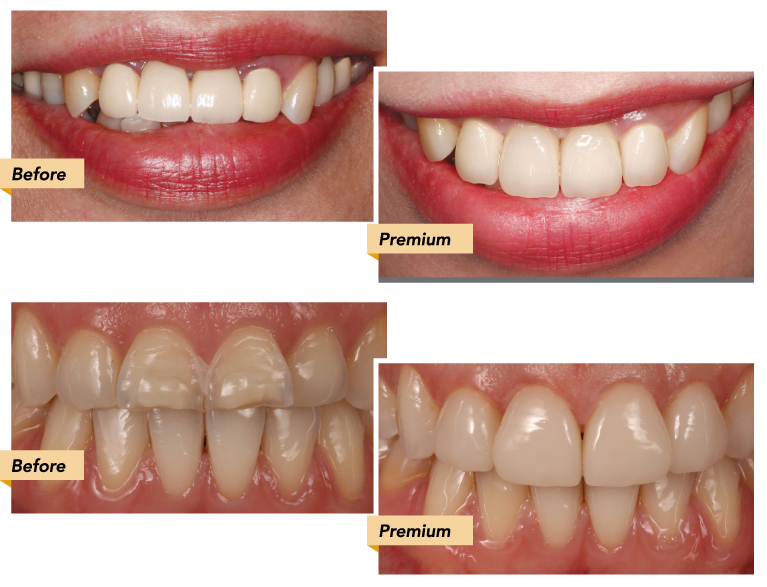 Our Master Technicians will provide a premium aesthetic touch for your implant and smile design cases.